 Townsville's only Independent Anglican School for boys and girls from Early Childhood (including Kindergarten) to Year 12 and boarding students from Year 7 to 12. At Cathedral, we are 'educating for life-long success'. We know that this requires a well-rounded education - to develop the "whole person" by nurturing the body and spirit as well as the mind.